The father of Sajjad Ahmad Khan, a Jaish-e-Mohammad (JeM) militant, who the Delhi police said was arrested last week, alleged that his son was picked up by the police as early as February 22. 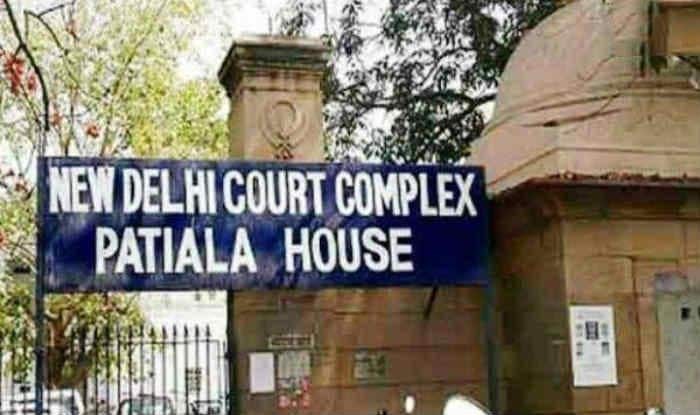 New Delhi: Delhi’s Patiala House Court on Friday sent alleged Jaish-e-Mohammed (JeM) terrorist Sajjad Khan to judicial custody till April 26. Sajjad is believed to be a close associate of Pulwama attack mastermind Mudassir Ahmed Khan. He was produced before the National Investigation Agency (NIA) Special court today. The NIA has not asked for any further remand of him. The father of Sajjad Ahmad Khan, an alleged Jaish-e-Mohammad (JeM) militant, who the Delhi police said was arrested last week, alleged that Khan was picked up by the police as early as February 22. The NIA had registered a fresh case on March 15 against the JeM leadership for a conspiracy to carry out terrorist acts. However, Khan’s father claimed that the youth was a shawl vendor who had left for Delhi in November, as he had been doing for the past four years. “We came to know that the Delhi police’s special cell picked up my son and six other people from Delhi Gate around February 22. It was published even in local newspapers. I rushed to Delhi and met the police officials at Lodhi Road,” said Sajjad’s father while speaking to media. He concluded by saying that Khan was being framed. The father said two of Khan’s siblings had been killed last year after joining militancy — Ishfaq Ahmad Khan was killed on April 24, 2018, and Showkat Ahmad Khan on October 30, 2018.